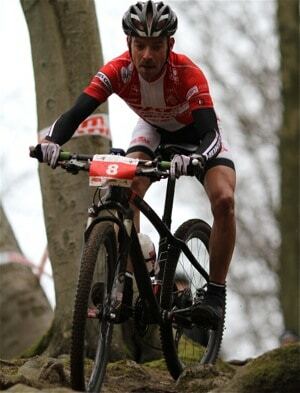 Motivation is important when you are a serious cyclist, because you spend so many hours on your bike. The best cyclists have an ability to motivate themselves workout after workout, season after season. But even though you think of yourself as a dedicated and motivated rider, you might sometimes feel that you have ended up in a training vacuum: You train every single day, but you don’t get any better. Doing the same interval procedure every Tuesdays and Thursdays are not necessarily the best way to train and certainly not the most motivating to ride. Mixing up your regular intervals with other intervals is not only motivating, but might improve some of the skills that you haven’t touched for a while. 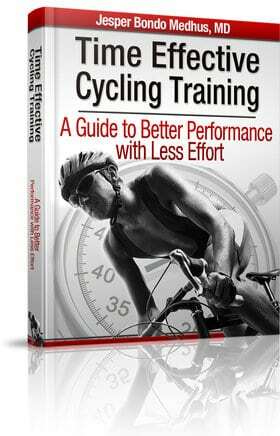 If you haven’t done focused anaerobic training that is one of the fastests skills to improve. Systematic interval training is the cornerstone in many training programs, but even the best training program needs to be mixed up with unorganized intervals. What I talk about is Fartlek, which is a combination of many different intervals with both aerobic and anaerobic events. These intervals are not organized as the intervals you know from regular interval training. Instead you use the terrain, the winds or you friends to get inspired to make attacks of various lengths. It is very challenging to train Fartlek if you train it with a couple of competitive friends. This might not sound like an opportunity if you are fed up with training hours, but if you have done a lots of systematic intervals with your power meter and got bored, there is a chance that doing couple of LSD sessions could be challenging. One of the easiest ways to increase your performance is to participate in races. In several countries there are opportunities to ride extra races every week, so that is a great alternative to your regular training. 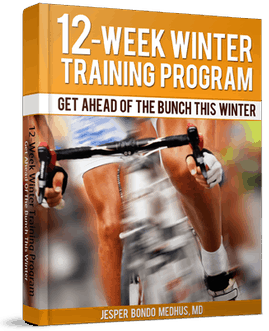 By doing races as training sessions you get targeted training that is very specific for what you aim for. Evaluating your performance is a process that shall continue throughout your career. Your training program must be optimized as you get knowledge about what works best for you. But even the best cycling training program must be changed once in while. Nice tips, Jesper. Another great idea for riding when it’s cold is to do a spinning class once a week. That is quite challenging and it is also motivating to have an instructor. It is also a chance to ride with people you normally can’t use as training partners. Thanks for sharing these tips. I guess most riders know the feeling of not wanting to du their scheduled intervals. I switch to do do crit. races when I have that feeling. Racing is so much cooler than regular training. Good tip with the competitions. It also motivates you into doing more training in the run-up as you don’t want to look like a chump by coming last! I love LSD and do them myself. Just like running, I’m pretty sure it’ll lead to better economy. Hey! guys hows it going. love the tips i like bobbys idea of the spin classes when its cold. I live in colorado so thats perfect for me. The different bike thing worked wonders for me also. keep up the good tips!